Jennifer's 365 Project: 3523/365 - Swimming! 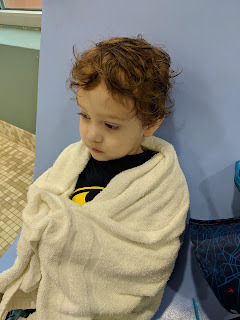 Another fun morning swimming. He is getting more and more comfortable with the water, although he still won't put his face in it.